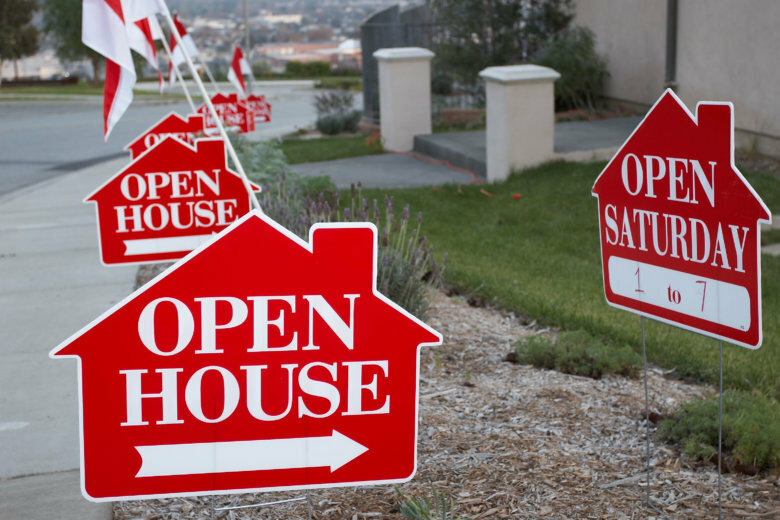 The number of active residential listings in the D.C. area in August was down for the 28th consecutive month compared with the year previous, but there is a small sign of encouragement for potential buyers. 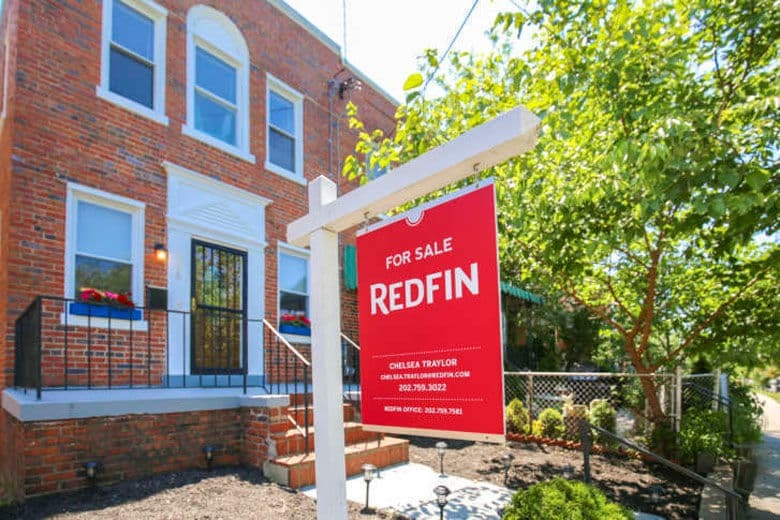 Real estate firm Trulia has identified 10 of what it calls Washington’s Best Value Neighborhoods for first-time buyers, including spots in the District, Arlington and Alexandria. 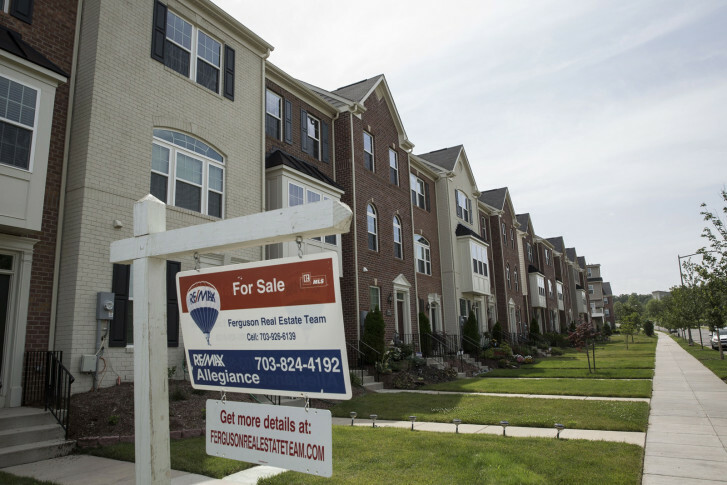 Rents for the region’s newer, more upscale apartments grew over the past year at their fastest pace since 2010.